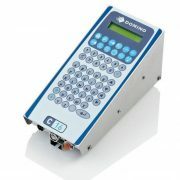 Domino’s C-Series range of Drop on Demand ink jet printers allows you to print high quality graphics and supply chain readable codes at high volume on a wide variety of materials using water and based inks. 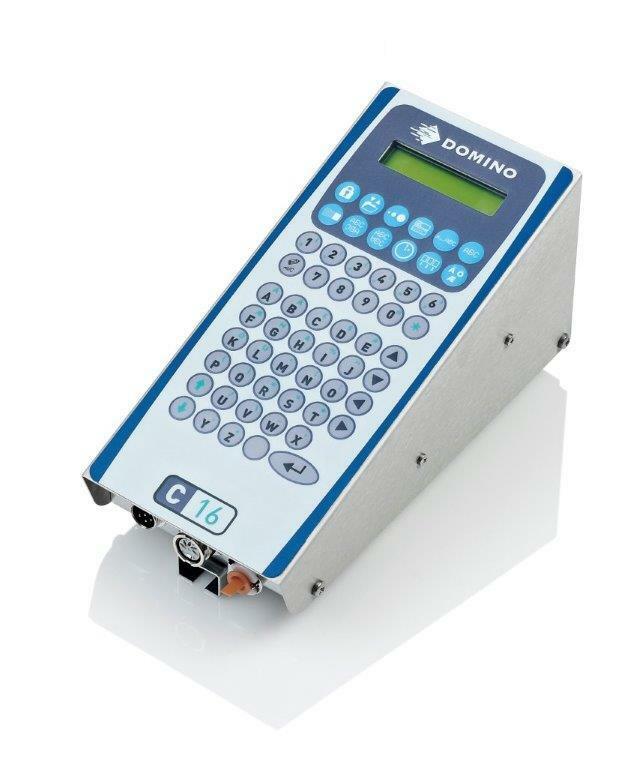 The Domino C-Series range of outer case coders, software and ancillaries provides sustainable solutions to meet the needs of manufacturers: delivering increased productivity, flexibility and profitability while meeting the requirements of the whole supply chain. 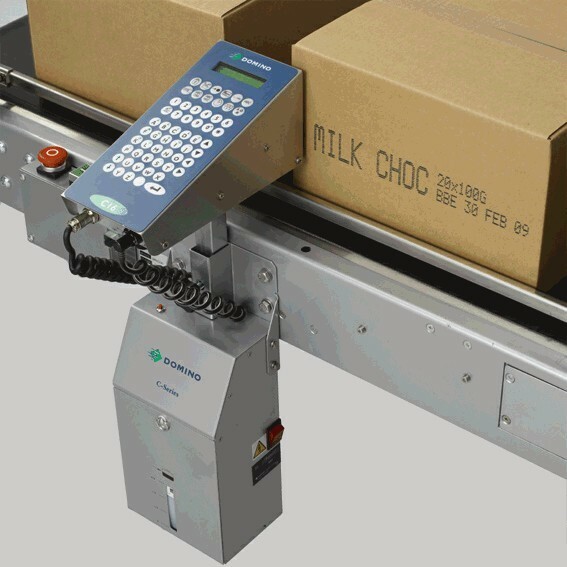 C-Series coders eliminate the need for costly additional labelling on outer case packaging, resulting in improved inventory management. For simple and cost-effective alphanumeric coding, Domino’s C7 and C16 printers offer an extremely reliable solution. Based on Drop on Demand valve jet technology valve-jet technology, these printers are simple to install, use and maintain.